Hopefully you all had a great weekend. Sadly it's Sunday already, but let's focus to the positive things right? It's almost Spring here and usually this is the time when people starts to think about trips and vacations. Bigger ones or smaller ones it doesn't matter. I can say that this year we are thinking about going on a cruise to Sweden...I have never been there and I also have never been on a cruise so it's going to be a real adventure. But if you haven't started to think where you want to go this Spring/Summer then let me help you give some advice. 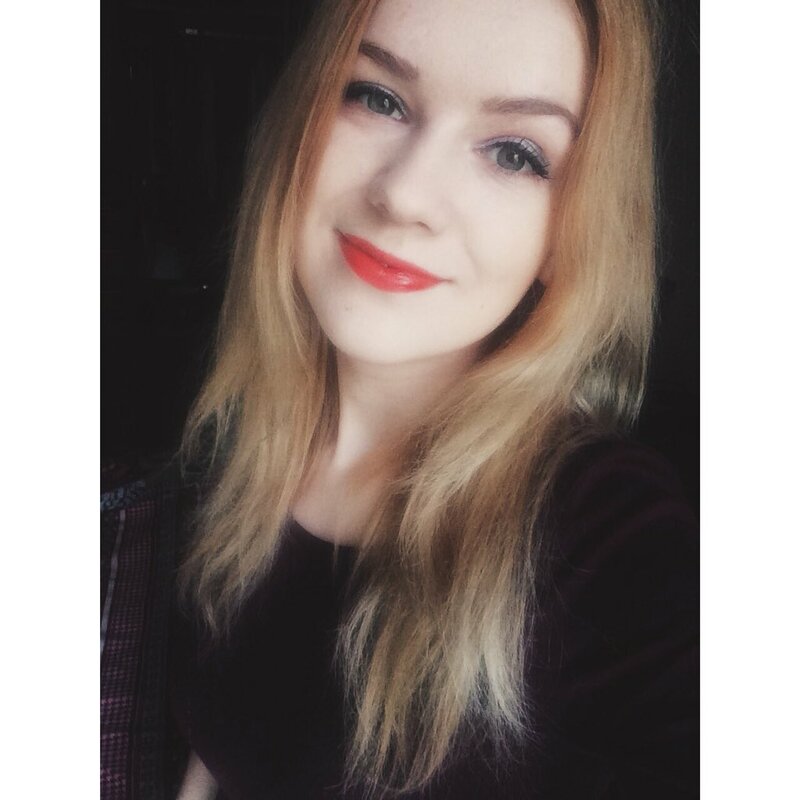 Let me tell you more about my hometown Riga. Riga is the capital and the largest city of Latvia. 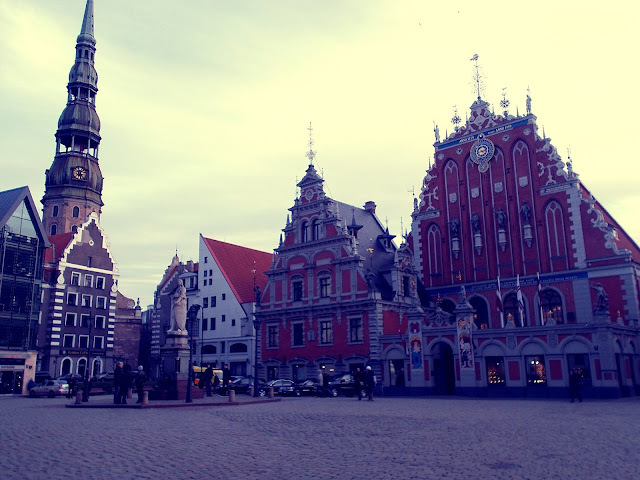 With 641,007 inhabitants, Riga is the largest city of the Baltic states and home to one third of Latvia's population. Riga is renowned for fantastic buildings in the style of Art Nouveau built at the beginning of the 20th century. It is justifiably claimed to be the capital of Art Nouveau in Europe. Riga is a magnificent surprise to a stranger. It is said that in the 1930's it was known as "The Little Paris of the North". For me as a being a Rigan for 20 years it's really easy to tell you which places you definitely should see with your own eyes....Those are the places I am most proud of. The first thing you need to see when you come to Riga, definitely is Old town.I think this is the place we all Latvians are most proud of. It consists of many historical houses, a lot of pubs,churches, coffee houses and souvenir shops. The Old Riga is the place where you all can meet us on Friday's or on Saturday's, when most of the young people goes out to party. 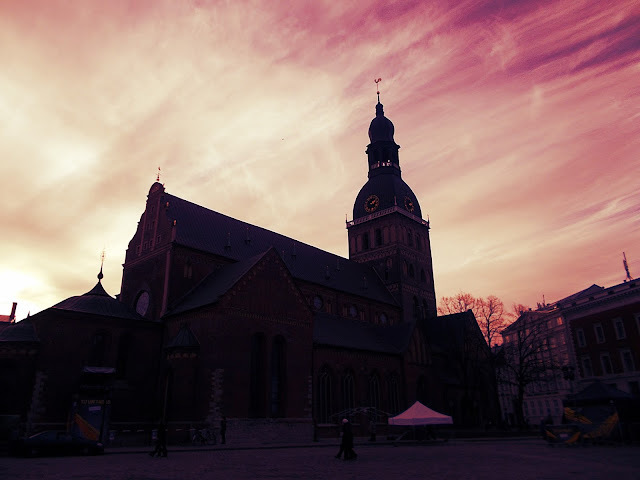 The most popular and biggest cathedral in Riga is Riga Cathedral. The cathedral is one of the most recognizable landmarks in Latvia, and is featured in or the subject of paintings, photographs and television travelogues. Like all of the ancient churches of the city, it is known for its weathercock. Next to the Riga Cathedral there's a square where every year there's the biggest Christmas tree in Riga and a Christmas market. This now is like a tradition for us to go there buy mulled wine and buy some cute things for Christmas. After you have had a nice walk in the Old town you next stop is going to be 11th November Embankment. 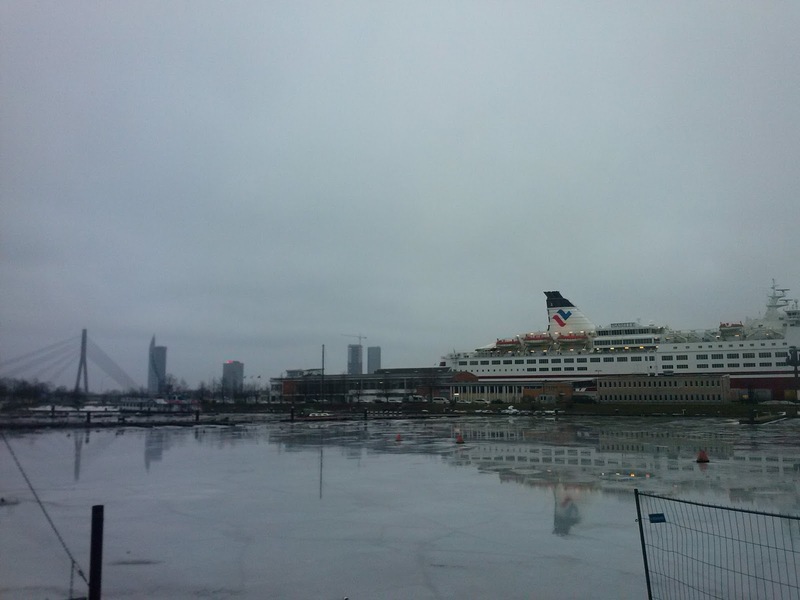 It stretches along the Daugava River. It is one of the mai avenues, however, traffic is always suspended during festivals and state celebrations,including, Latvia's Independence Day on November 18. It's the best place to meet friends, relax, take a long walk and just enjoy the beautiful panorama of Riga. It's the best in Spring and Summer, when it's sunny and warm, otherwise it's really windy there. The next thing you definitely need to see is the Freedom Monument....It's like you haven't really been in Riga if you haven't seen this. 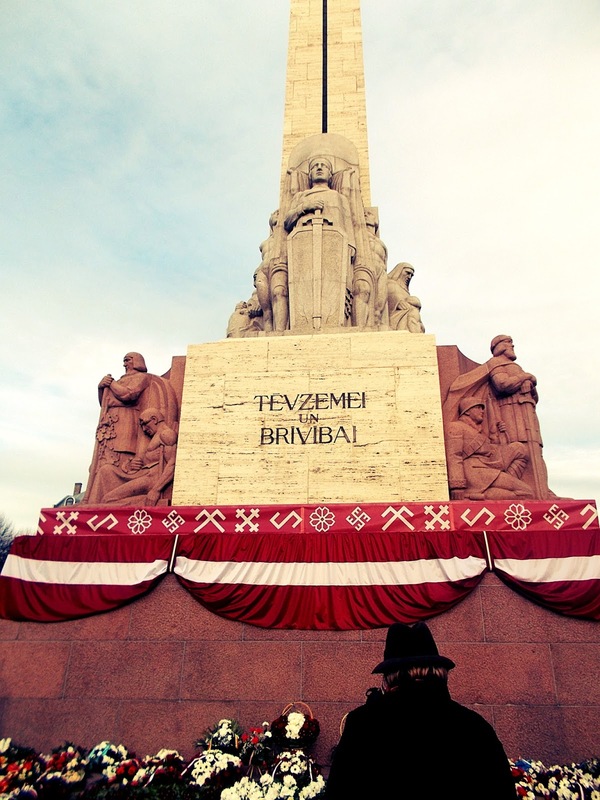 This is a memorial honoring soldiers killed during the Latvian War of Independence. It is considered as important symbol of freedom, independence and sovereignty of Latvia. It's 42 meter (138 ft) high. We also have Guard of honor, who stands next to Freedom Monument without moving. The guard is not required to be on duty in bad weather conditions and if the temperatures are below −10 °C (14 °F) or above 25 °C (77 °F). The guards work in two weekly shifts, with three or four pairs of guards taking over from each other hourly in a ceremony commanded by the chief of the guard. Besides them there also are two watchmen in each shift, who look out for the safety of the guards of honor. Another thing you should see is the Andrejsalas breakwater.This place is also perfect to meet friend, sit next to the Daugava, talk, drink wine and just enjoy nature. Also it's a great place where to take photos. Me and my friends usually go there when it's warm...so it usually happens in Spring. We go there to watch sunset's, because the view from there is just perfect. Photo taken two years ago by my friend Jeanette in Andrejsala. 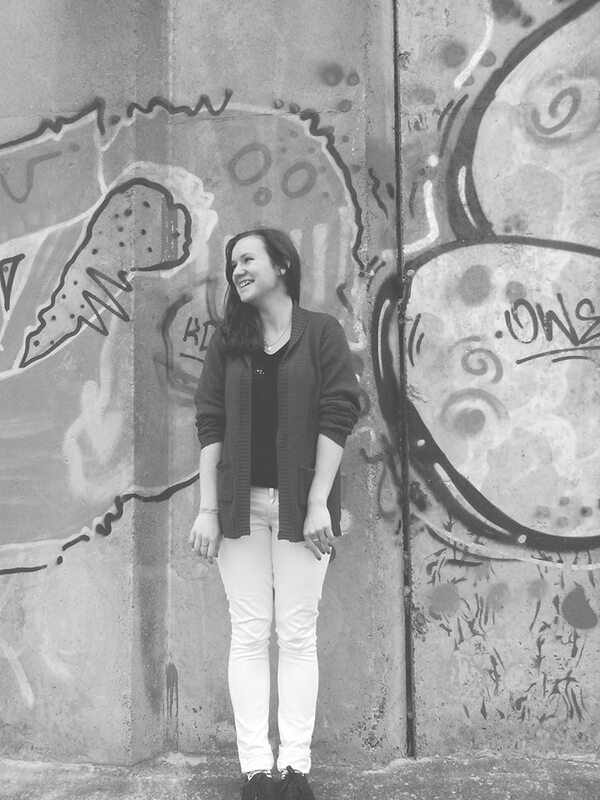 See, how happy nature makes me. 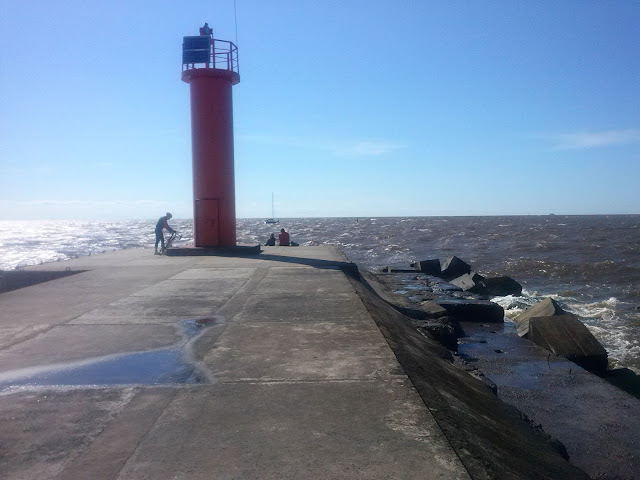 If I stated to talk about breakwater's then we have another - Mangaļsalas breakwater.This one is out of the center. It takes ~40 minutes with bus to go there, but believe me, it's worth it. I will always remember how funny it was when me and Jeanette went there for the first time. We had no idea where we are going or how far it is from bus stop...we just hoped that we won't get lost. Because to be honest, the neighborhood is really quiet and there's not a lot of houses. It was quite scary. Also funny story when me and my sister went there....we got out of buss like 5 stops too fast...because there were weird people in the buss. So we needed to walk all that length. But at least we had a shop there so we got some snack and it all turned out as a real adventure. 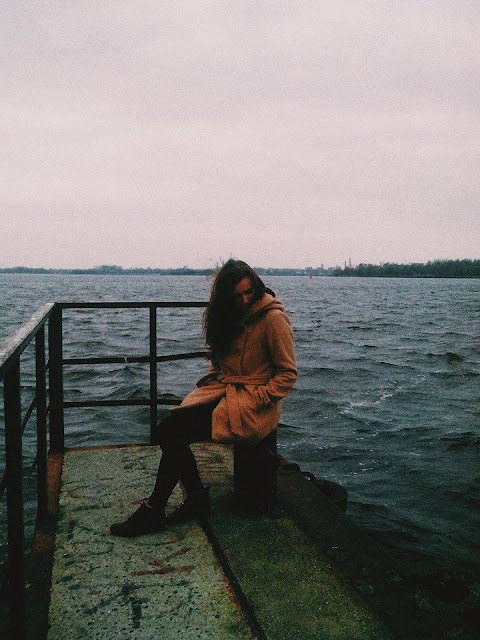 We went to Mangaļsalas breakwater also in Autumn and it was pretty cold there. I forgot to mention that this is the breakwater where you can see how the Daugava river flows into the Baltic beach, so now you can imagine how cold and windy it is there in Autumn. I clearly remember how we laughed that this could be the perfect place where to film Latvian horror story....because honesty, if you would see those houses when it's almost dark...it sure thing looks scary. Photo taken in October 2014. 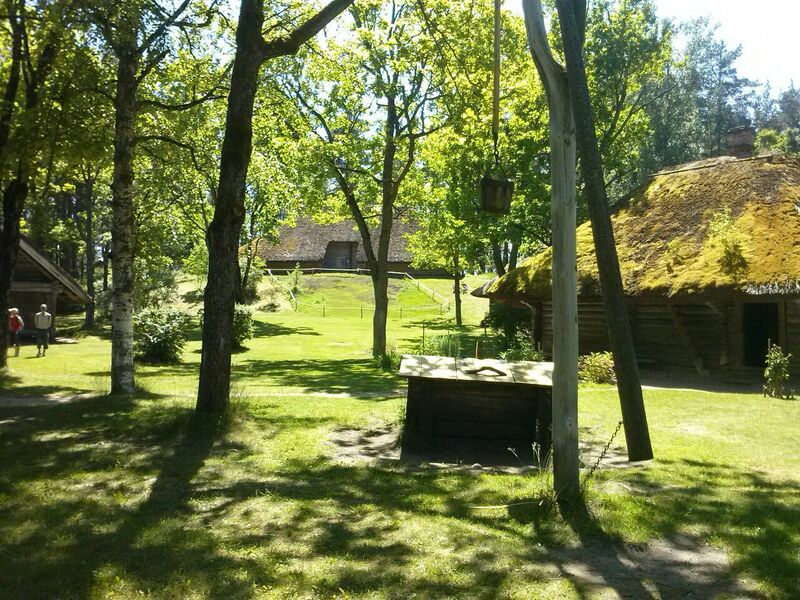 And lastly I want to tell you about our Ethnographic Open-Air Museum, This museum perfectly represents homesteads from all four regions of Latvia, Courland, Zemgale, Vidzeme ad Latgale, supplied by buildings representing different crafts. Today museum area is 87 hectares big and 118 buildings are on display, as well as more than 3000 items. Most of historical ethnic groups in Latvia are represented in the museum. The collections count approximately 150,000 items. It takes also about 40 minutes with bus, but the most weird thing is that basically this museum still counts as in Riga, but when you are there, you don't feel like you would be in the city at all. 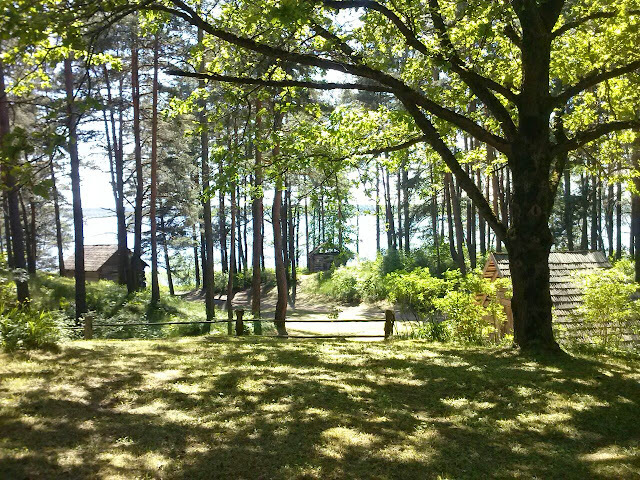 When I was there I had a feeling like I would be back at my grandparent's, who lives out of Riga, there's everything green and when you take a deep breath you can feel only nature. These are just some of the places I can managed to tell you....you could call them my favorite places. There's so much more to see and do in Riga. I hope you all enjoyed and maybe if you had doubts about coming here or not, then I hope you don't have them anymore and you want to see this all with your own eyes.